Fill your prescriptions right here in our office. 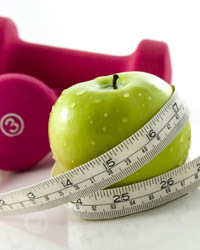 Achieving a healthy weight has never been easier. We offer a variety of dermatology services. 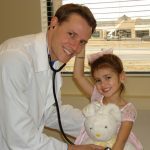 We make sure your child receives the best of care. Liberty Medical Center offers comprehensive medical care for your entire family. Caring for newborns, infants, High School and College students, and adults of all ages, Liberty Medical Center specializes in the care of the whole family. 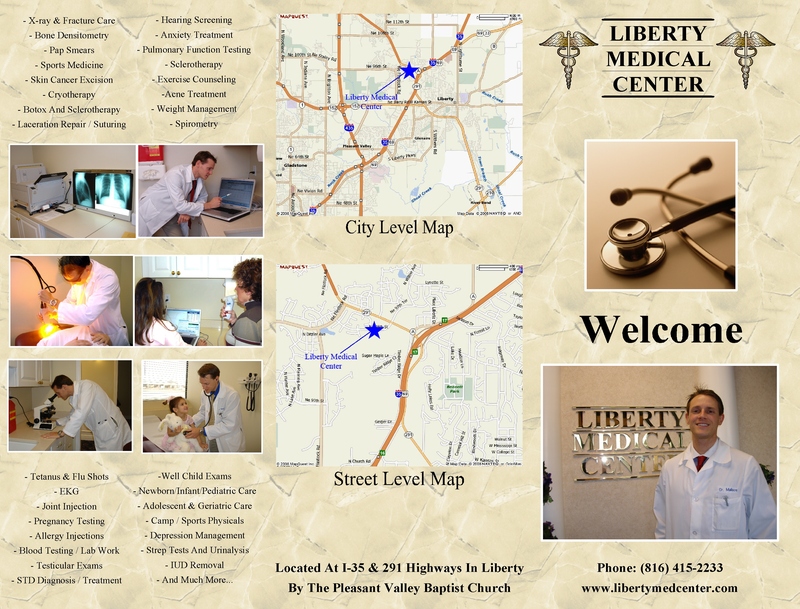 Liberty Medical Center treats patients for essentially all of their medical problems including Hypertension, High Cholesterol, Obesity, COPD, Emphysema, Asthma, Infections (From Strep Throat to Pneumonia), Heart Disease, etc. If you have a bad cut or laceration, we can suture you right here in our office. Broken bones are a daily occurrence. We can X-Ray and cast you the same day at Liberty Medical Center. If you have a productive cough with a fever, you might have pneumonia. 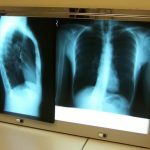 By having an advanced X-Ray machine we can diagnose and generally treat your pneumonia without having to admit you to the hospital. In addition to advanced X-Ray capabilities, we perform Digital EKG and Digital Pulmonary Function Testing. We even provide Advanced Bone Densitometry including Vertebral Fracture Assessment to detect and treat Osteoporosis. We use advanced Microscopy to delineate certain types of problems and infections to provide you the best care possible. Dr. Malisos injects arthritic and painful knees, shoulders, elbows and feet on a daily basis. Dr. Malisos regularly uses Cortisone, Kenalog, Depo-Medrol and even Synvisc to provide long-term pain relief. Do you have problems with your weight? Dr. Malisos treats obesity everyday to help people lose their unwanted weight safely. Not only can you get effective long-lasting success with your weight loss, but you will receive comprehensive testing, metabolism testing, nutrition guidance and a whole lot more. Liberty Medical Center offers both prescription and non-prescription weight loss treatment methods and our results are impressive. 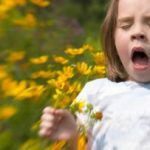 Allergies are a big problem. We provide allergy testing and treatment. If you have persistent sinus, nose, or eye irritations you likely have allergies – so come in and get tested. Liberty Medical Center will diagnose and treat various skin conditions including Skin Cancer, Psoriasis, and Eczema to name a few. We can excise, biopsy and freeze cancers and pre-cancers.Liberty Medical Center has advanced treatments that are often unavailable even in the Dermatologist’s office. 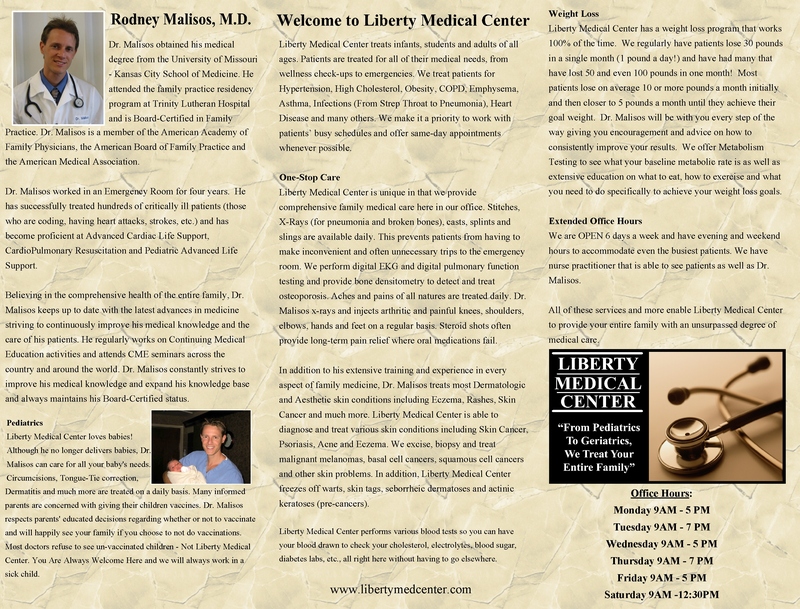 For a more comprehensive list of the services offered by Dr. Malisos, please review the brochures below. For your convenience, our documents are available in JPEG format. 816 415 2233 || © 2018 Liberty Medical Center. All Rights Reserved.